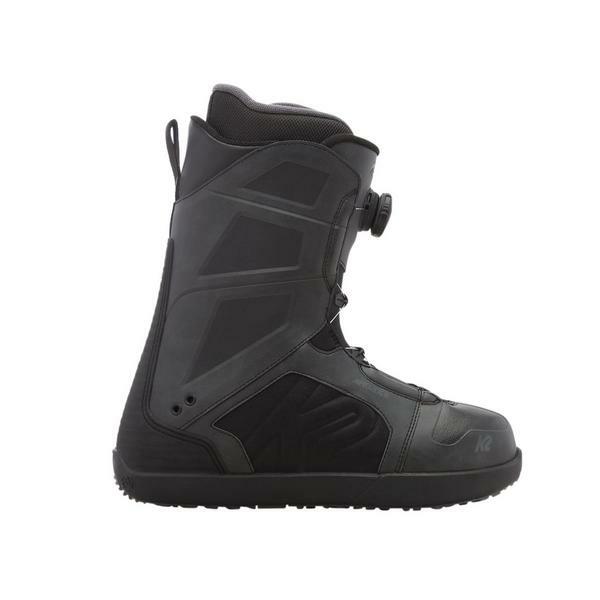 The K2 Raider snowboard boot has a technical look and feel, while offering a weight saving agains its competitors with its no-sew construction. Designed to look and function like a comfy skate shoe these boots provide the ease of Boa® to complete a snowboard boot will allow you to explore anything that you choose. Engineered 3D liner bottom designed to work perfectly with any foot shape or insole. Specific snow sport winter foodbeds to make the riders feet happy.